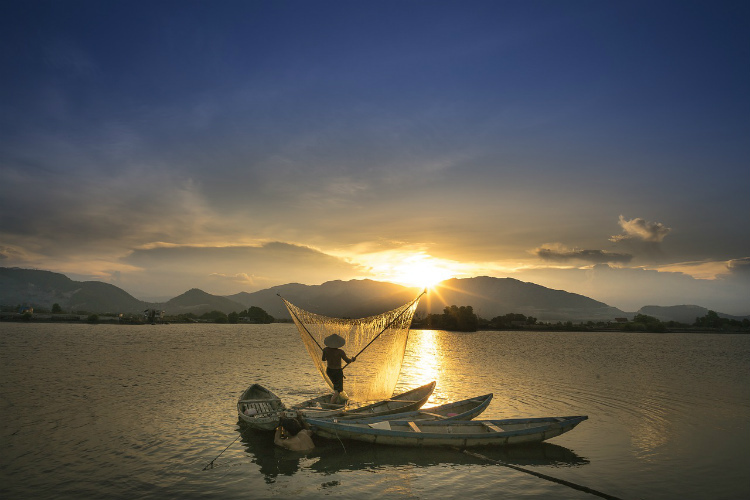 Vietnam has become one of Asia’s rising tourism stars over the last decade thanks to an irresistible combination of awe-inspiring landscapes and mesmerising cities. 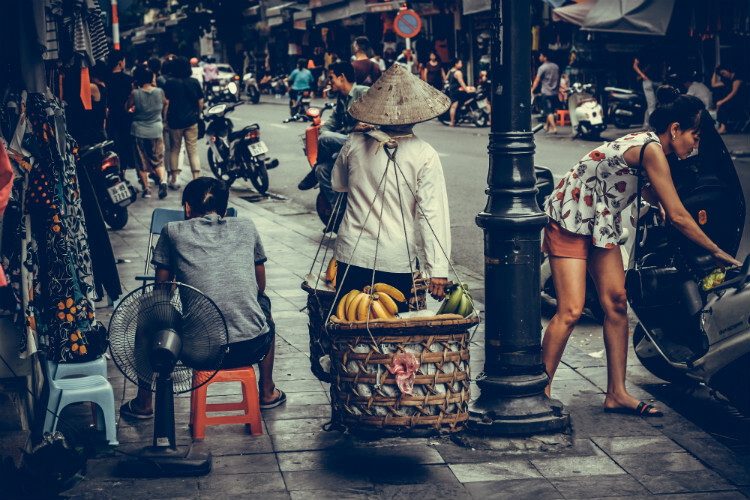 While many Far Eastern countries can promise a similarly alluring mix, Vietnam stands out for the unmistakable Gallic legacy of French rule that still leaves its mark culturally and, most crucially, the infamous memories of the Vietnam War. For decades, this Communist nation was irrevocably linked to its turbulent battle-weary past that hung over it like a dark cloud, but as the shadows receded they revealed a country with an enticing mix of rural charms and cultural riches. The nation has built on this to enhance its international appeal and has even turned remnants from the Vietnam War into some of its most enduring tourist attractions. With one of Asia’s great waterways – the Mekong River – flowing through its heart, Vietnam’s cruising success was assured. Now the Communist state is not just a key point on Mekong River cruises, but on a growing number of ocean cruises that feature Vietnam’s coastal ports and – where ships are small enough – sail upriver into the centre of Ho Chi Minh City. Sitting on the banks of the Saigon River, this exotic metropolis buzzes with frenetic energy; its streets a moving mass of careering mopeds (in some cases carrying entire families!) that charge along to a chorus of honking horns and racing engines. Wide boulevards house modern department stores and colonial-style hotels, while street markets selling everything from fake designer goods to brightly-coloured silks and beautiful lacquer-ware offer a more local touch, most notably at the vast covered Ben Thanh Market. The country’s French colonial roots are evident in the beautifully-preserved Central Post Office and distinctive twin spires of the neo-classical 19th century Notre Dame Cathedral, but it is the imposing 1960s era Reunification Palace that acts as a reminder of Vietnam’s modern history. This is where armed tanks crashed through the gates as Saigon, as it was then known, fell to the Communists on April 30, 1975, bringing to an end the two-decade conflict – also thought-provokingly detailed in the city’s fascinating War Remnants Museum. A short drive outside the city is another wartime relic that has become a must-see for many visitors: the vast maze of Cu Chi tunnels, stretching for more than 150 miles, where Vietnamese fighters lived and battled against their American foes. At the other end of the country in the far north, Vietnam’s capital, Hanoi, offers a slightly less frenetic alternative to Ho Chi Minh City, and is full of heady Gallic ambience with wide boulevards and atmospheric lakes dotted with pagodas. An imposing marble mausoleum contains the embalmed body of former ruler and Communist revolutionary Ho Chi Minh, though it is the well preserved Temple of Literature, dating from 1070, that provides a more historic glimpse of traditional Vietnamese architecture. There are more old world treasures in the former capital of Hue, the country’s seat of power between 1802 and 1945, with its collection of palaces, pagodas, tombs and temples that can be easily visited in a day from the port of Chan May. 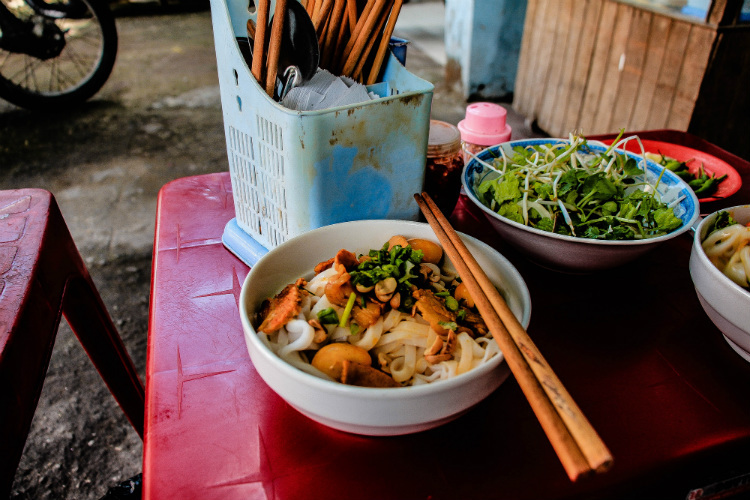 A closer alternative is Da Nang, where visitors can jump aboard trishaws to the city’s open-air market before visiting Marble Mountain and the village famed for its stonecutting and sculpting skills. One of its other claims to fame is Marble Beach: the landing place of US Marines 50 years ago which marked America’s full-scale involvement in the Vietnam War. With its sweeping white-sand beaches, Nha Trang is a popular coastal resort where the lively atmosphere of the tourist bars contrasts with its terracotta-hued Buddhist temples dating from the Seventh Century. But nowhere is Vietnam’s beautiful coastline captured more exquisitely than at Halong Bay, famous for the distinctive limestone outcrops and pillars that give this stretch of coastline a breath-taking aura. One of the best ways for visitors to immerse themselves in its beauty is aboard a traditional wooden junk that sails through sparkling grottoes and tiny islets tucked out of view. Alternatively, they can opt for a tour to explore the surrounding countryside dotted with tiny villages and atmospheric monasteries. 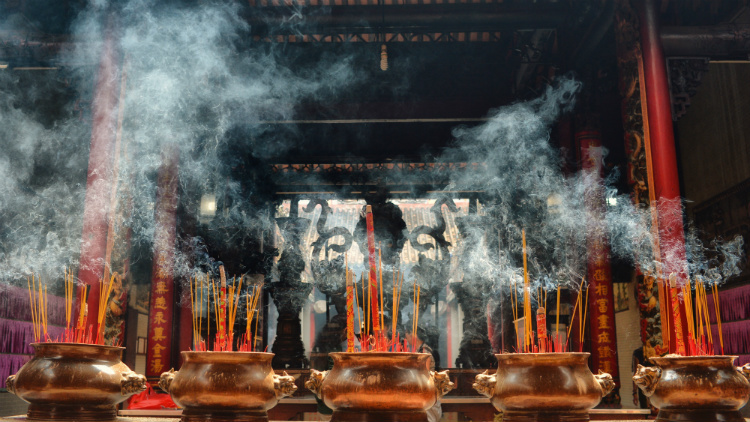 Vietnam is an integral part of south-east Asia voyages that mainly sail between Singapore and Hong Kong on a route that opens up the country’s entire coast. 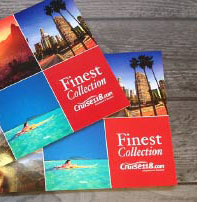 More cruise lines have moved into this area because of the rich diversity it offers and the main season for sailings tends to be between November and March when there is less risk of humid, rainy weather. 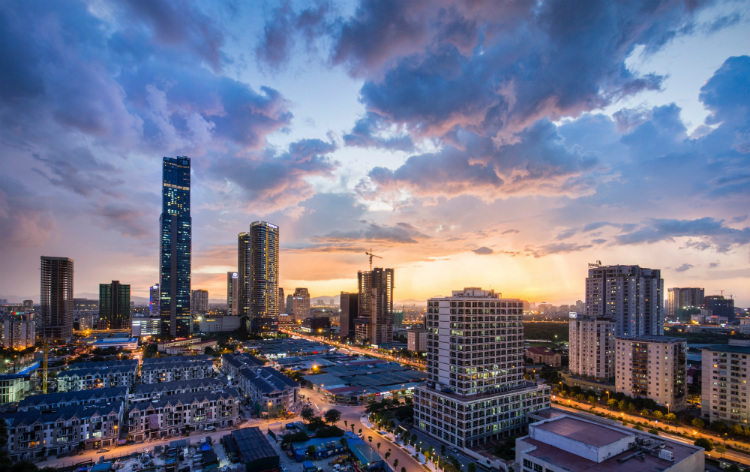 However, with a coastline stretching more than 2,000 miles, Vietnam’s weather can vary greatly between Ho Chi Minh City in the south and Hanoi in the far north. 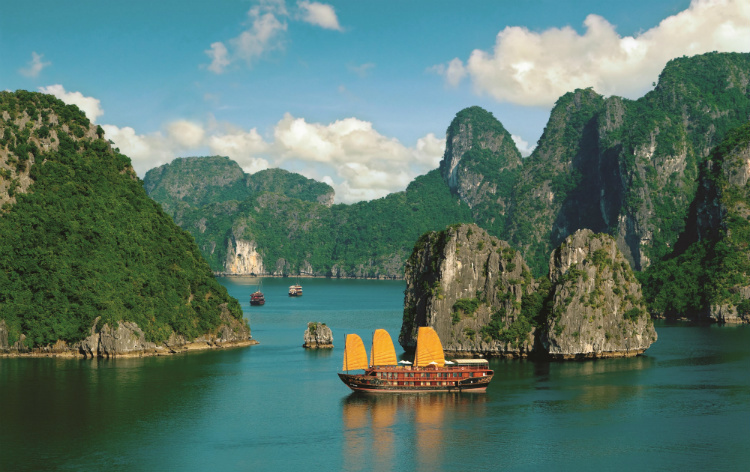 Some lines sail Vietnam cruises virtually all year round, incorporating Vietnamese ports into either one-week voyages or longer cruises incorporating additional Asian ports such as Indonesia, Thailand and China, or venturing as far south as Australia.